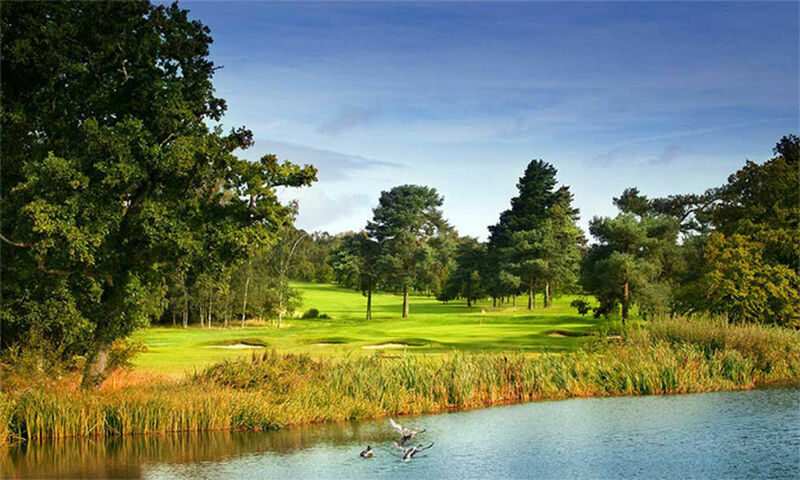 Hadley Wood Golf Club: Course Open: Trolleys and buggies are permitted. Please be aware that drainage works are taking place on the 4th & 9th greens where temporary holes will be in operation for most of the day. 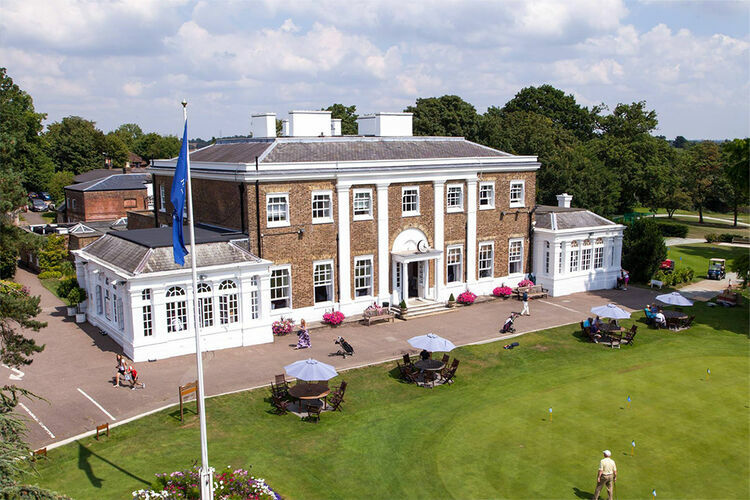 Hadley Wood offers the combined benefits of a superbly designed golf course, and excellent clubhouse facilities, all set in a beautiful parkland location that is only 30 minutes from Central London. 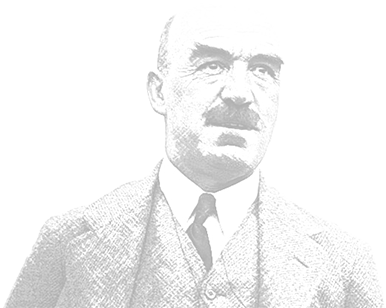 The 18 hole par 72 course was laid out by Dr Alister MacKenzie, the world renowned golf course Architect and designer of Augusta National, home of The Masters, and has been described as “An absolute gem.” by Golf World. 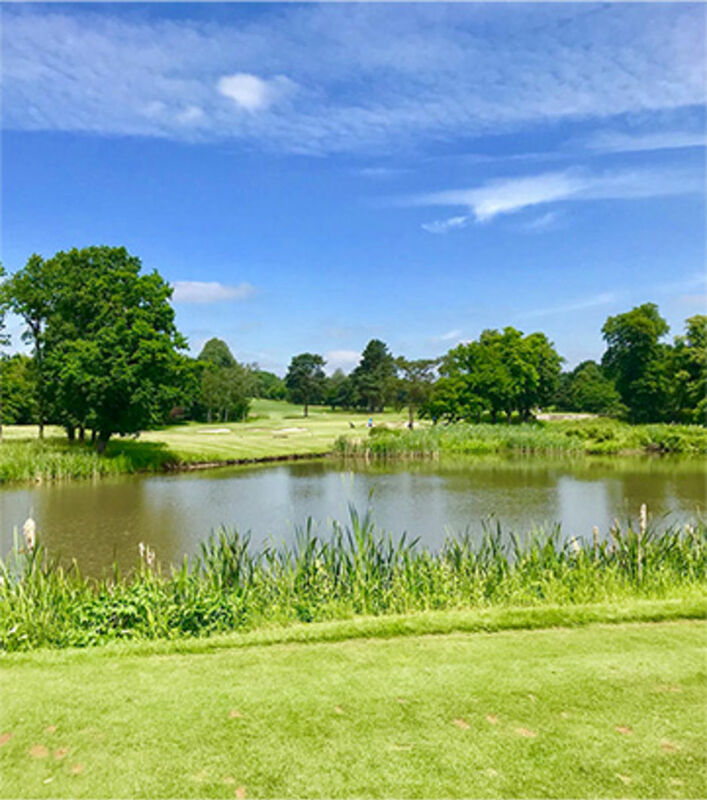 The club’s aim is to provide an environment where all members and visitors enjoy a memorable golf experience - the atmosphere in the clubhouse is relaxed and friendly whilst the course remains challenging and uncrowded. 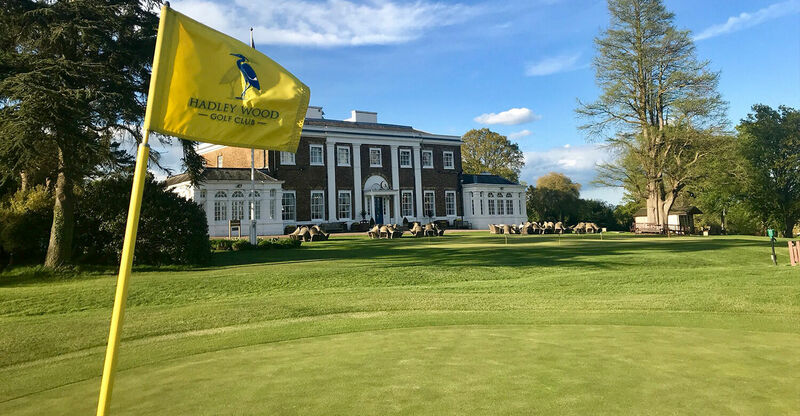 Whether you are looking for golf membership, function hire or a society golf venue, Hadley Wood Golf Club is the perfect location. 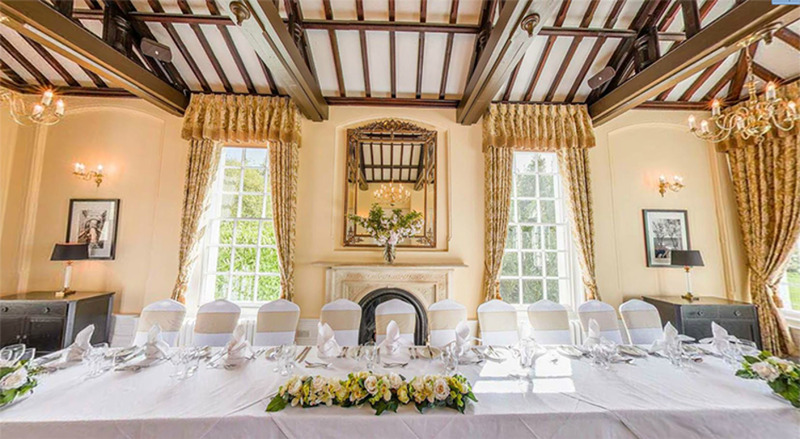 Hadley Wood makes the perfect venue for any event. 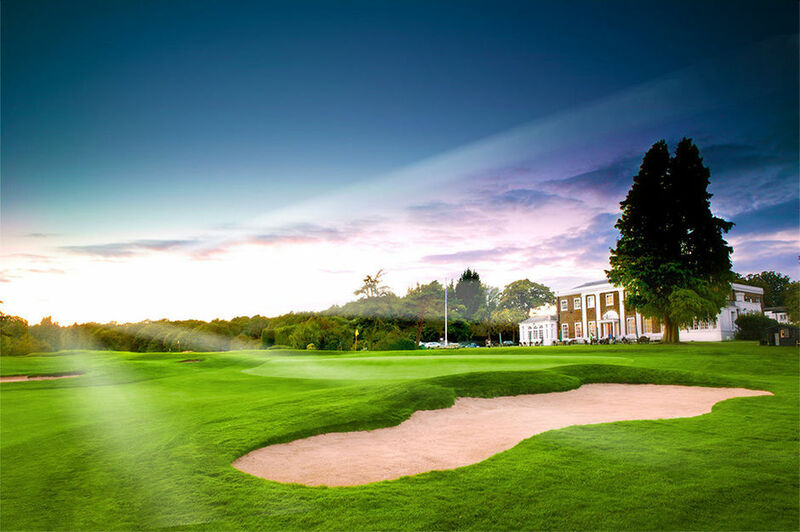 From business meetings in the Boardroom to bespoke wedding receptions in the Warwick Room or society days on the course. All our private facilities are elegant and versatile spaces to suit all occasions and are open to members and non-members alike. 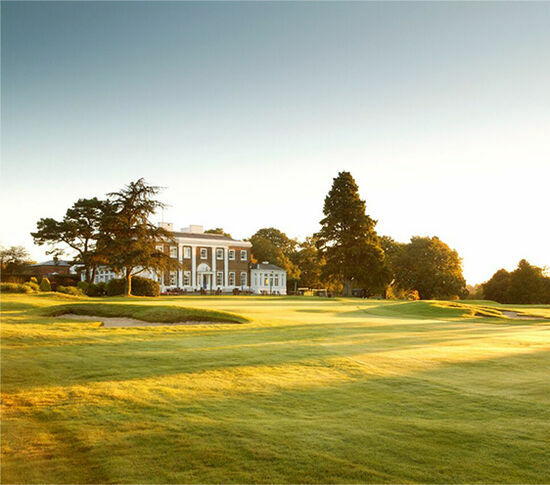 Hadley Wood Golf Club is set in 265 acres of tranquil parkland with mature trees, water features and sweeping views across Hertfordshire countryside. 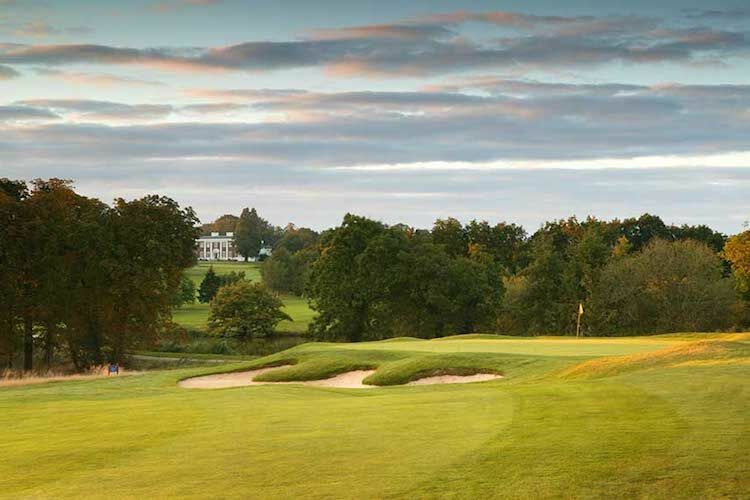 Although the course at Hadley Wood pre-dates Alister MacKenzie’s Augusta course by 10 years, many of the features which make the Masters such a challenge are evident in Hadley Wood’s design. 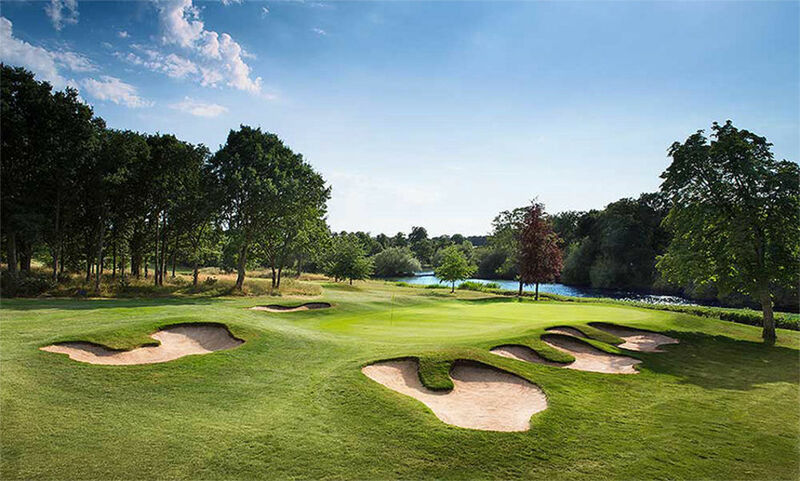 Trademark MacKenzie touches such as raised plateau greens, some of them sporting two tiers and guarded by strategically placed bunkers, confront the player at every turn. 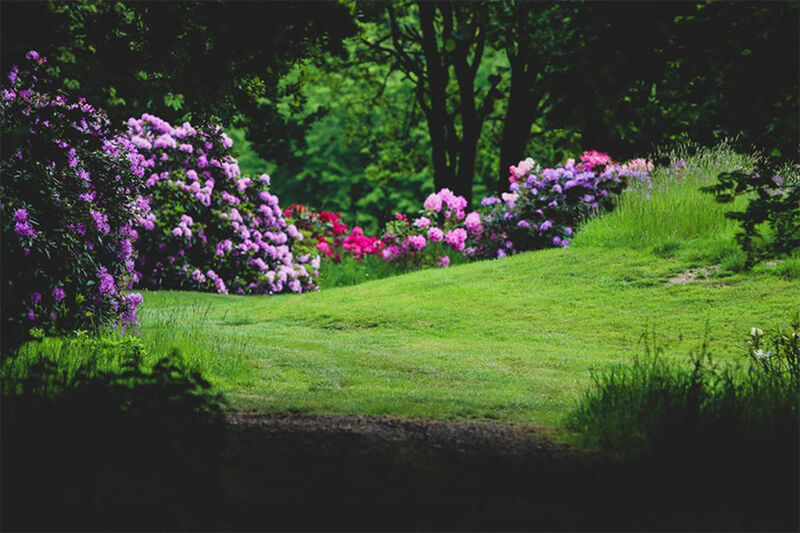 © 2019 by Hadley Wood Golf Club. All Rights Reserved.